Want to support your favourite podcast? 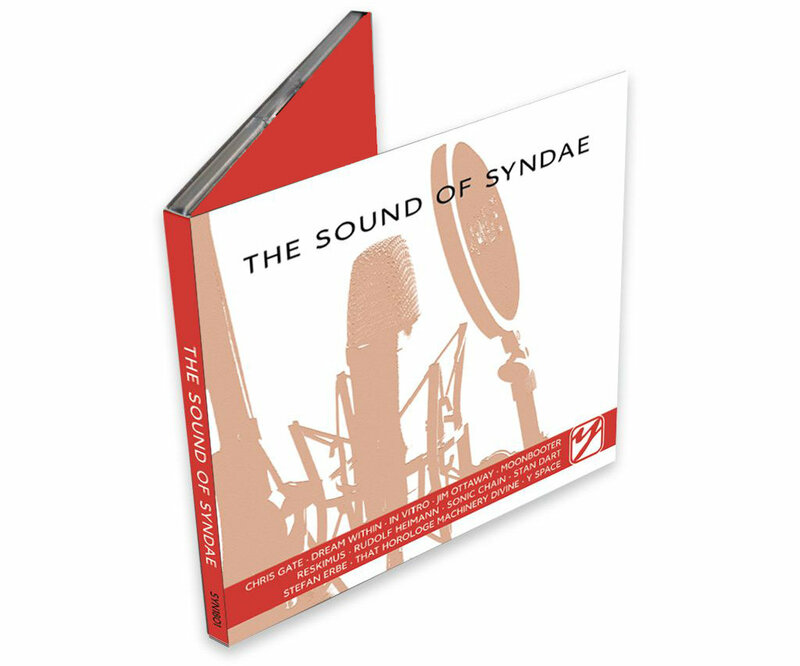 Best to go and buy The Sound of Syndae pressed CD! syndae is an independent podcast on electronic music of ambient, space, new age, harmonic, traditional, progressive, and rhythmic style, not directly including electronic dance music. The goal of syndae is to make aware of fine electronic music, by providing enjoyable episodes with well known and not yet well known artists from around the world, and to promote events of the electronic music scene, by dedicating episodes to selected artists of such an event. Host of the show is Stefan, an enthusiast of electronic music, who likes to spread the word and sound of synth.